HANGZHOU, China, Oct 17 – Humming away in an industrial estate in the eastern Chinese resort city of Hangzhou, electric vehicle designer Automagic is one of hundreds of companies looking to ride the country's wave of investment in clean transportation. 20 enterprises will definitely not be able to develop the entire industry by themselves, and it probably needs everyone to come together, and then gradually get eliminated afterwards. "This (large number of firms) is inevitable, because whenever there is an emerging technology or emerging industry, there must be a hundred schools of thought and a hundred flowers blooming," said Zhou Xuan, Automagic's general manager, referring to Chinese leader Mao Zedong's ill-fated 1956 "Hundred Flowers" campaign aimed at encouraging new ideas. China is using preferential policies and brute manufacturing power to position itself at the forefront of global efforts to electrify transportation. By the end of 2017, ownership of new energy vehicles (NEV) – those powered by fuels other than petrol – reached 1.8 million in China, over half the world's total. But regulators are already concerned about overcapacity and "blind development." As subsidies are cut, smaller start-ups need to develop a competitive edge. "After a period of intense competition, the rocks will appear, and the weak will be consolidated or eliminated,” Zhou said. Over the years, China has been forced to take action against price-sapping supply gluts in steel, coal and solar panels, among others. Not all of these electric vehicle hopefuls will make it to the finish line. 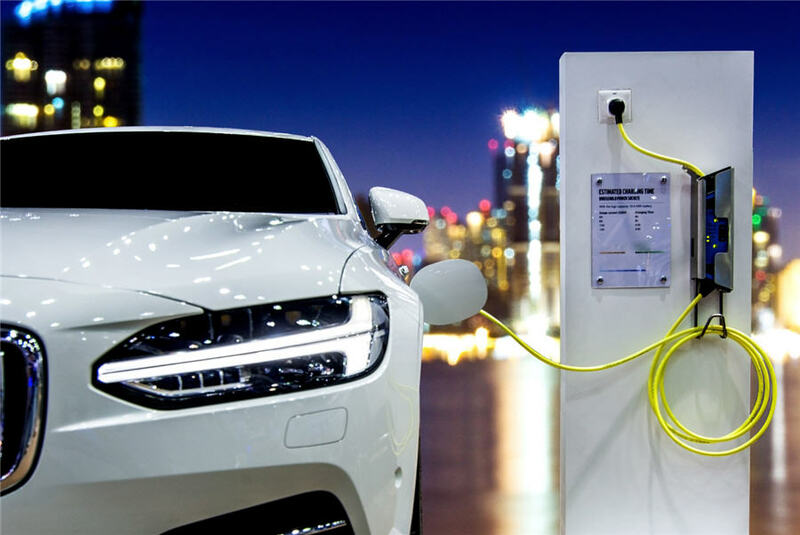 Electric vehicles could be next, as local governments feel pressure to create champions while following state instructions to "upgrade" their heavy industrial economies. "Right now, the rapid growth of NEVs is not a market choice but government-guided behaviour, with growth stimulated by subsidies," said Li Lei, deputy director of the new energy department of Jiangxi Dacheng Autos, a new joint venture carmaker in eastern China's Jiangxi province. In draft rules released this year, it said it would "plan and arrange the new energy vehicle industry scientifically," and block new production capacity in regions where the utilisation rate was less than 80 percent. But China has often relied on "strategic" supply gluts to boost competitiveness. Excess production in solar power forced producers to reduce costs and compete, subsidy-free, with conventional energy sources. Liu Xiaolu, sales manager with ICONIQ Motors, a Tianjin-based luxury electric vehicle maker, said the large number of companies could be a "necessary stage" of development for the sector. "You cannot say that 20 enterprises will definitely be able to develop the entire industry by themselves, and it probably needs everyone to come together, and then gradually get eliminated afterwards," he said. Established automakers told Reuters they'd already had plenty of time to prepare for the shift towards electric transportation. Xu Hongfei, general manager with Zotye Automobile , a mid-sized Chinese automaker, said it had been preparing for China's "exit schedule" from traditional vehicles for more than a decade and had developed core technologies such as batteries. The company is focusing on small, short-distance family vehicles rather than large-scale cars built by the likes of BYD . It is also seeking better ways to produce, recharge and recycle batteries. "The most important point is that new energy vehicles need to be energy efficient, with low energy consumption, so we focus on cutting weight and making cars smaller so battery use can be reduced," said Zhong Jin, Automagic's co-founder and chief executive. GCL, one of China's biggest renewable developers, plans to turn its "new energy town" at Jurong in Jiangsu province into a major manufacturing centre with its expertise in batteries and recycling expertise, and even create a battery rental system. "Our company doesn't have any very big advantages or very big disadvantages and competition is dependent first on branding, second on financing, and third on sales channels," he said.